Release of 1.4 "Could This Be Magic" release will be out any moment. Check out the recently updated CHANGELOG for all the upcoming goodies! Congratulations to Peter Sankauskas for winning "Best Usability Enhancement"! 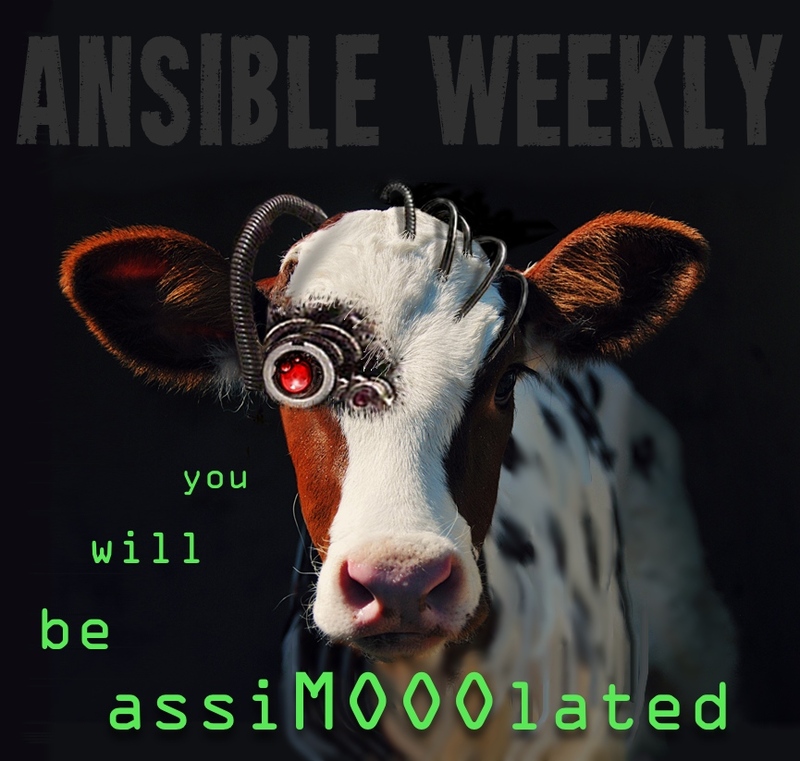 New Ansible t-shirt now available for order. 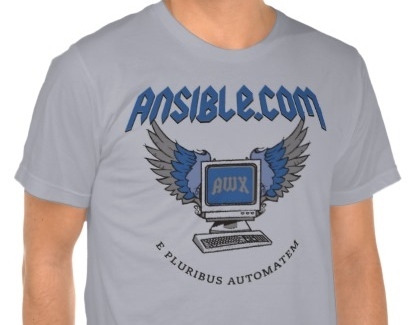 "This is a shirt with Ansible.com and a Flying Computer on it. Wear it to show your love of IT automation, classic rock logos, and the bye-gone era of VGA monitors."